It is an advanced mortar replacement system for lead flashing. 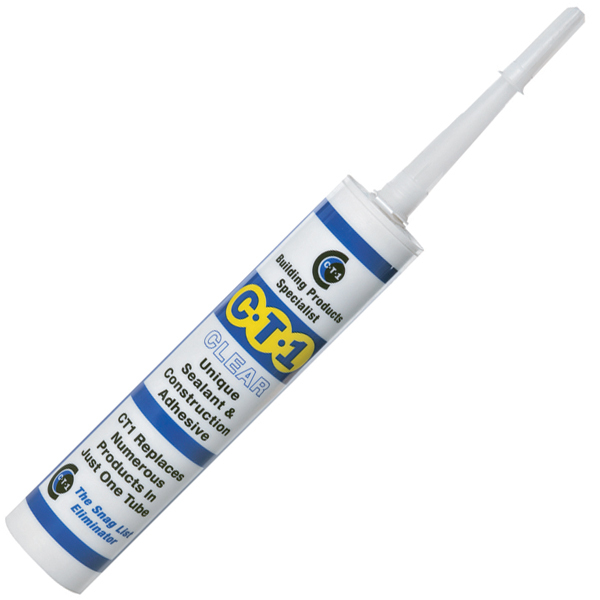 LeadMate sealant provides a watertight and permanently flexible joint that is quicker, cleaner and easier than cement mortar and can be used for keying lead into brick, stone & concrete. 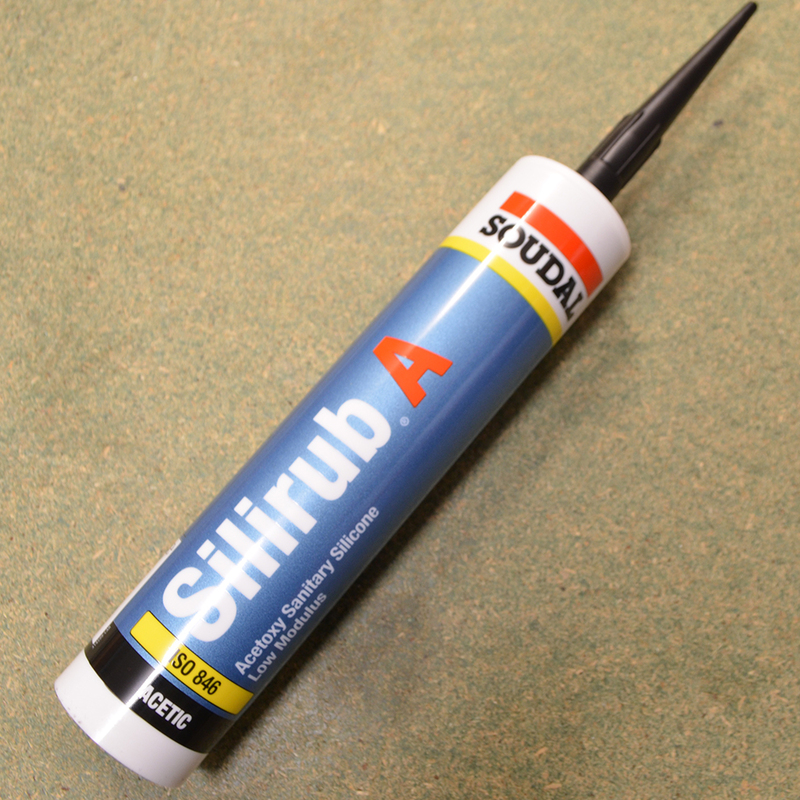 It is a non corrosive – non staining formula so you don’t find wear or discolourations. LeadMate was designed to provide a new seal that outdates cement mortar and provides excellent adhesion to lead, stone, concrete, brick, wood, polyester, glass, slate, and almost all metals and plastics including uPVC. The perminantly flexible highlight indicates it can keep the joint watertight and sealed while accommodating for thermal movement in the lead. This sealant is fast curing and will be tack free in 1 hour. 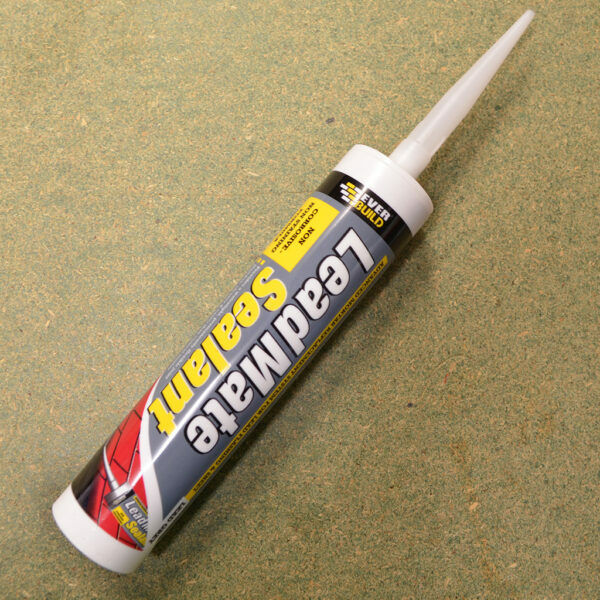 To use this sealant ensure that the depth of the joint is half the width then chisel out old mortar and wedge lead into the joint. 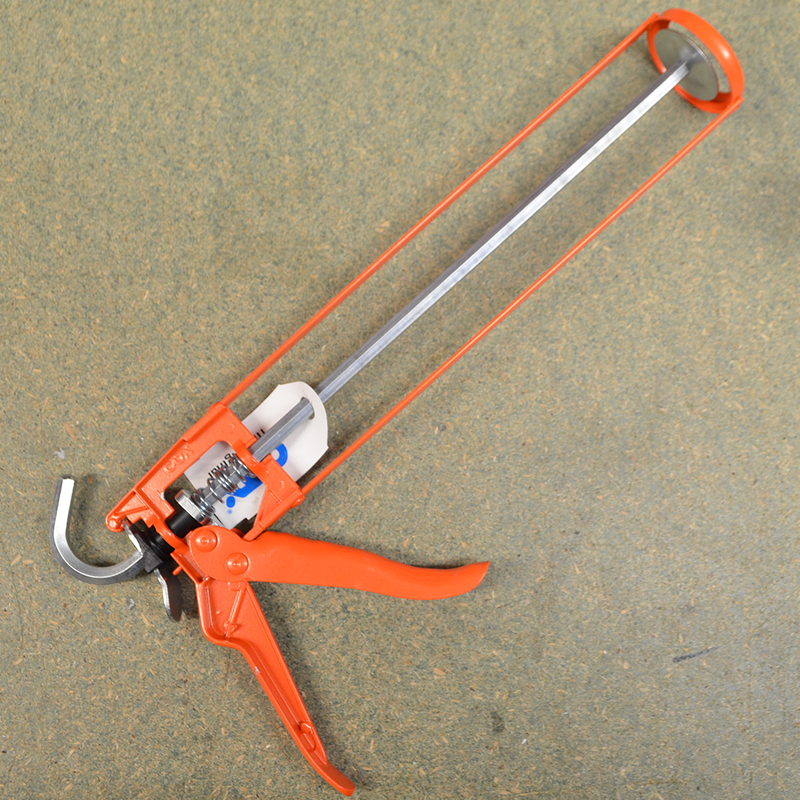 Ensure the nozzle is cut slightly large than the gap you are sealing. with a sealant gun apply even pressure during the seal and to ensure a proper bond use a spatula or wood wetted with soap and water. you should tool down the seal within 15 minutes of application.